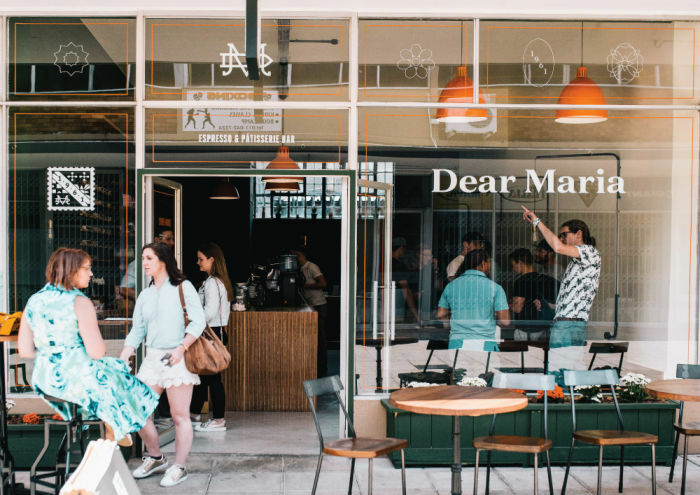 There’s a new espresso and pátiserrie bar in town – more specifically in the east of Joburg, and it’s called Dear Maria - conceptualised by designer and illustrator Daniel Ting Chong. It takes its name from a mother who loved her son more than he could ever know. 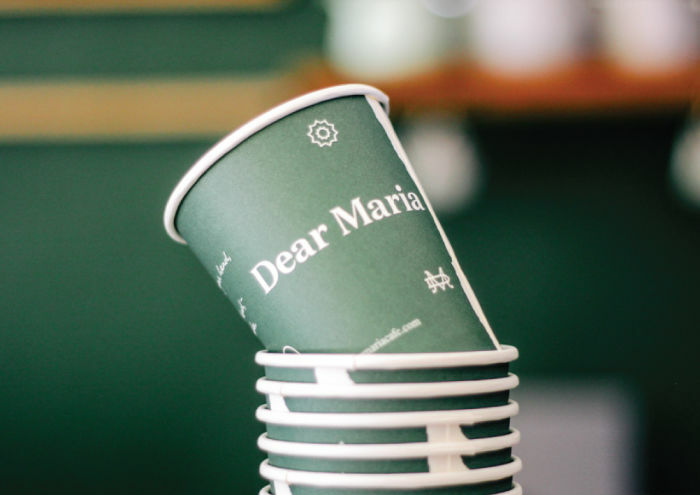 “We pour into every cup a love that only Maria could give,” goes the shop’s first post on Instagram. “The name derives from the client dedicating the establishment to his mother, Maria,” says award-winning creative Daniel who studied graphic design at Vega School and has worked with international brands including Nike, New York Times and Puma. The bar is a symbolic written letter to Maria, which is the driving thought that has been developed in the branding assets and is symbolized through the use of a stamp. I worked with my wife, Samantha Shan, to conceptualise and develop the interior space. In further dedication to the client’s mother. Samantha conceptualised a space that is raw in materiality, while retaining a sense of homeliness that feels ‘lived in’ but modern. Visit dearmariacafe.com for more details.